Pawn you Xbox One or PS4 for a quick cash loan. 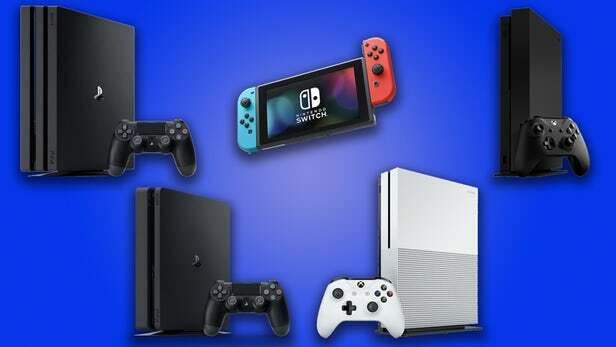 You can get anywhere from $75 up to $175 for some systems! When you pawn your item you have 3 months to come back and pick it up. It will remain at Pelican Pawn safe and sound until you redeem your pawn or until the maturity date has passed.